Sarah Jackson is ISC’s Director of Program Development. In this role, she leads program design for ISC’s International Programs. 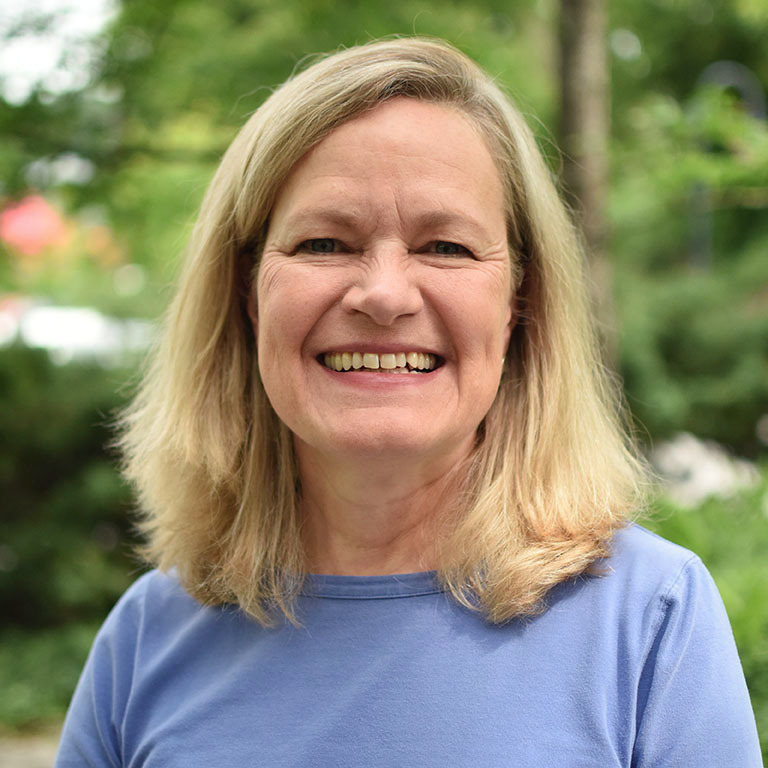 Sarah has more than 25 years’ international development experience – directing diverse program portfolios focused on academic exchanges, education, training, entrepreneurship, civil society, gender and agriculture. Before coming to ISC, Sarah was Executive Director of the Oman American Business Center and also spent nine years as Country Director in Oman for AMIDEAST, a leading American nonprofit organization engaged in international education, training and development in the Middle East and North Africa. Prior to working with AMIDEAST, she was the Middle East Partnership Initiative (MEPI) Director at the US Embassy in Oman for six years. She has worked for NGOs in Egypt, Senegal, Kenya and in Washington D.C.
Sarah served on the Board of Directors of the Oman American Business Council where she was a member of the council’s Corporate Social Responsibility Committee, working with other committee members on entrepreneurship, employment and education programs that support Oman’s economic development. She holds a Bachelor’s Degree in Political Economy from Williams College and a Master in Public Affairs from Princeton’s Woodrow Wilson School of Public and International Affairs.